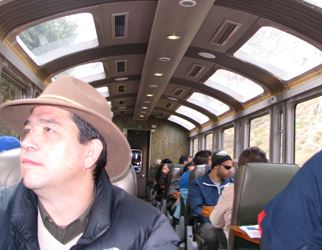 I was traveling on a train in another country when it turned out that a young couple from Arizona sat next to me. We exchanged greetings and sort of established ourselves with each other. They both work for Whole Foods, Inc. They liked what most would consider to be exotic travel. They plan to retire in an affordable, foreign country. And they were obviously not married.